New Dimension Wireless developed the multi-carrier global wireless data network to provide superior service options for its customers worldwide. Our commitment and our continual investment in our network infrastructure has created one of the most mature, stable and reliable platforms on the planet, with wireless connectivity capability of hundreds of thousands of devices around the globe. New Dimension Wireless in partnership with major international carriers throughout the world and our primary coverage is delivered via the most reliable 2G, 3G and 4G networks and is available in the US, Canada, Mexico and throughout the world with global coverage being delivered via roaming agreements and roaming partners in nearly every country. When you use New Dimension Wireless, you’re actually gaining access to hundreds of mobile networks worldwide, so there’s no need to worry about how to bridge connections into multiple network operators. Your applications are able to utilize connectivity from multiple operators seamlessly. Our core infrastructure is cloud based with 7 operating instances in 7 different countries. We have partnered with BICs and ComFone to deliver an ultra-secure, ultra-reliable global backbone with multiple redundant interconnects. We operate dedicated connections directly into each of our mobile network operators. Wireless connectivity is handled via our own APN gateways and RADIUS servers. We invest heavily into our network infrastructure, continuously striving to deliver the fastest, most secure and most reliable connectivity available. At New Dimension Wireless we take security seriously. At every level, from the most fundamental physical security of our data centers to the highest-level aspects of our network, software and service layers, we have implemented the most stringent security policies and robust encryption, to ensure that your services are as thoroughly protected as possible. Our network is scalable to an almost unlimited number of connected devices. We have the capacity within our infrastructure to meet your needs now and into the future, and we’re ready to handle even the most unexpected growth spurts. Redundancy is built into everything we do. Our global network operates from 7 cloud instances in 7 countries and we can easily withstand a simultaneous total failure at multiple sites, which has never happened. Even though our global network already offers almost infinite levels of freedom and choice, sometimes our customers have very specific requirements. With control over all aspects of the core infrastructure and platform, if you have a particular mobile network operator in mind that we don’t already work we can connect to any mobile network in the world and manage the whole process for you. Chances are good you are considering how to connect your products to the Internet. Everything is getting connected, from cars to fitness devices to games to retail machines. It doesn’t even have to be an electronic device anymore – hospitals are putting normal wheelchairs online. But establishing a network connection is just the beginning. Customers demand mobile and web-based applications that enhance their experience with services that improve over time. New Dimension Wireless is a cloud-based “Internet of Things” platform that let’s you easily add new services to your product. 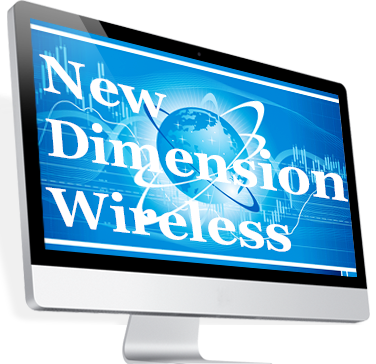 Whether it’s a simple sensor device or a complex industrial system, New Dimension Wireless provides everything necessary to get valuable new online product services up and running quickly. The New Dimension Wireless Dashboard is a “homepage” for your services. It provides secure, real-time, visual access to all the important features any deployed device offers, it is a high level, easy-to-understand, yet powerful way for your customers to simply, quickly and easily integrate devices and services. You or your customers can choose from hundreds of colorful graphs, charts, gauges, tables and text displays to design and build a Dashboard, all optimized for the customer’s viewing device – smart phone, tablet or laptop and updates can be real-time or set for whatever schedule you’d like. You or your customers can rely on our M2M experience and enterprise strength infrastructure to ensure on-time and in-budget enterprise M2M and IoT deployments. Our device agnostic approach means our M2M platform can work with any connected device, in any setting or environment. 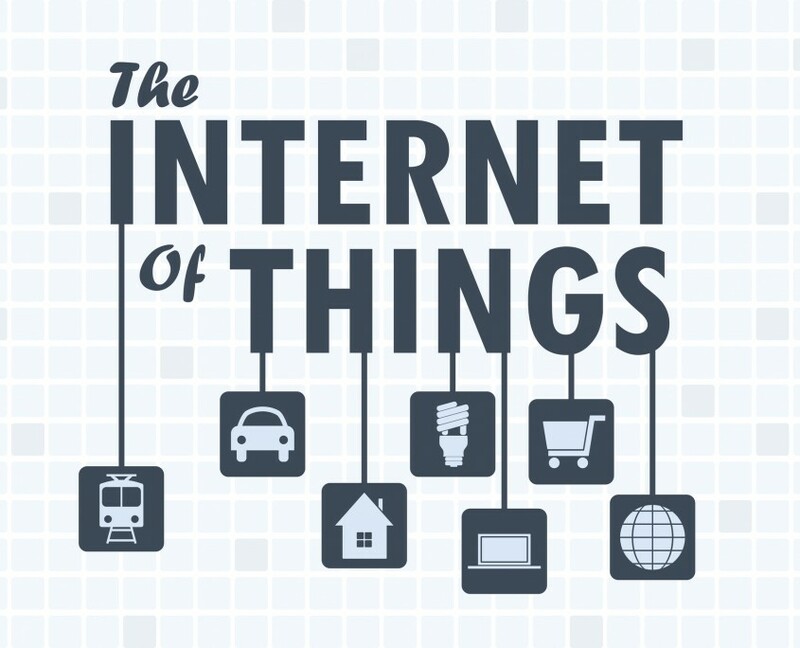 We can connect to any new or legacy devices in every type of application; Buildings, Consumer and home applications, Energy and Utilities, Enterprise, Healthcare, Industrial, IT and Networks, Public Sector, Retail, Security and Public Safety, Smart Cities and anything that requires connectivity for smart products. New Dimension Wireless is a ‘one stop shop’ approach for all M2M and Internet of Things needs, including connectivity, connectivity management and data integration. Our wireless core infrastructure was designed and created by our staff down to the last line of code specifically because we knew that our customers would not tolerate anything less than our total commitment to their customers business. If you would like more information on our network and managed network services, please contact us. New Dimension Wireless has an exclusive arrangement with Inmarsat which allow New Dimension Wireless’s SIM cards to be used in Inmarsat’s satellite communications devices. This arrangement is important because it significantly decreases the costs of ownership and usage of the Inmarsat network and equipment. You can move your GSM SIM card from your present mobile telephone to an Inmarsat mobile device and instantly all calls places to your GSM mobile number will be received on your Inmarsat mobile device. If you have used mobile satellite phones in the past, you understand that it is an expensive service, for both the person calling the satellite phone and the satellite phone receiving the call. The person calling the satellite phone is charged a surcharge or “connection fee” ranging from $10 to $26 and then a higher than usual per minute rate while connected with the satellite phone. When the New Dimension Wireless SIM card is used in the Inmarsat satellite phone, THERE IS NO ACCESS FEE CHARGE AND THERE IS NO PREMIUM PER MINUTE COSTS WHILE CONNECTED. With a New Dimension Wireless SIM in an Inmarsat satellite phone, it costs no more to call the satellite phone than it costs to call anyone else. The New Dimension Wireless SIM also allows the satellite phone user to call numbers anywhere in the world at a significantly reduced rate. 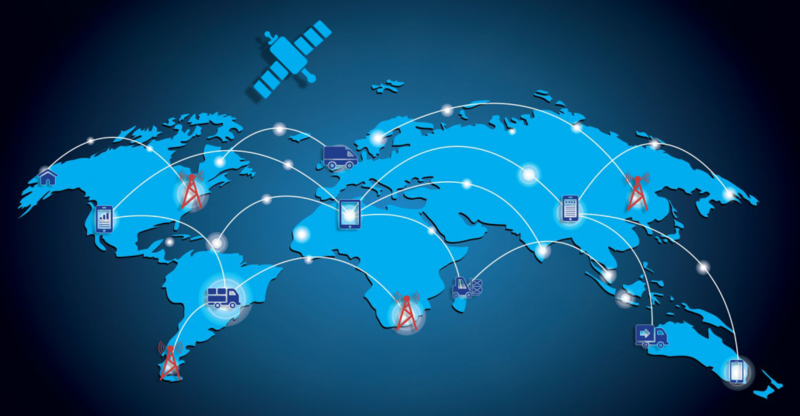 Our exclusive arrangement with Inmarsat includes connectivity which eliminates a portion of the surcharges assessed by wireline and wireless carriers. Now, you can afford the best satellite phone service in the world, without paying for the surcharges assessed by wireline and wireless carriers, when you use the New Dimension Wireless SIM card. 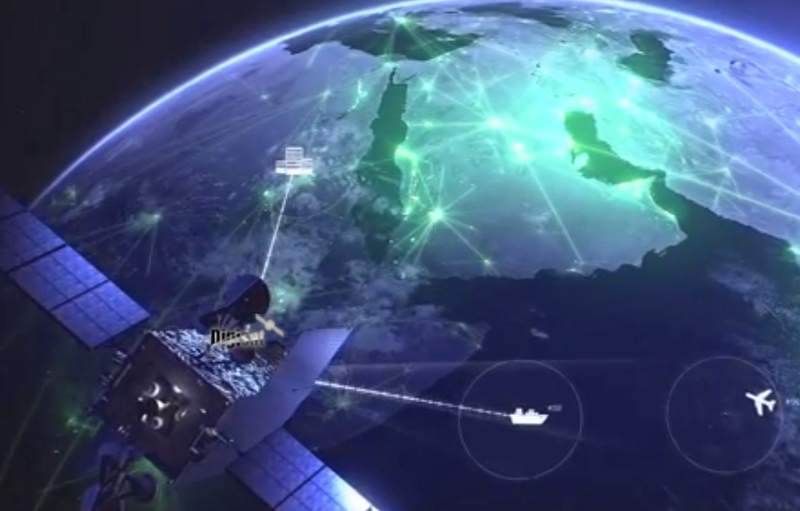 Inmarsat services are accessed using a variety of devices, from hand-portable satellite phones and remote site fixed installations, to vessel, vehicular and airborne mobile terminals, offering different performance options to suit your operational needs, and New Dimension Wireless has cut the cost of communication. Our portfolio of machine-to-machine (M2M) services provides affordable two-way data connectivity for messaging, tracking and monitoring of fixed or mobile assets – anywhere across the globe. Essential communication must be supported by quality infrastructure and 99.999% service availability. New Dimension Wireless delivers both. New Dimension Wireless’s mobile and fixed voice services utilize Inmarsat, the world’s most advanced satellite communications network – so you can rely on your calls getting through. They all deliver clear voice quality and are quick and easy to deploy and now are made more affordable and convenient with the New Dimension Wireless infrastructure and operating platform.